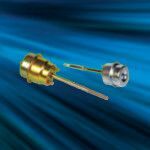 Since 1910 we have been committed to dedicated and genuine partnerships with both our customers and suppliers. This philosophy has proven to be highly effective when introducing tomorrow's technology to today's marketplace. Gits Fusible Caps and Pressure/Vacuum Relief Vents are built to exceed UN31A standards. 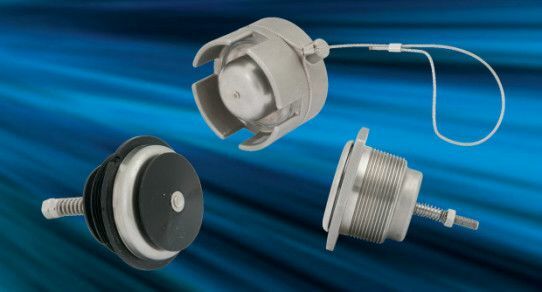 Breather Vents and Expansion Chambers can be customized for your application. Gits is the original designer of the practical spring hinge-cover oil cup and pioneer in the design and construction of a full line of lubricating devices. 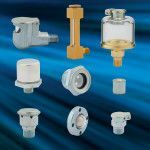 Our product lines have grown to include bottle oilers, column and porthole view gauges and liquid level gauges. Gits Manufacturing is globally recognized for its reputation as a specialist in innovative and advanced system level solutions for turbo charger, supercharger boost actuation and control valves. This includes air flow management systems and thermal management technologies for diesel, gas and natural gas (light, medium and heavy duty) engines. This knowledge and expertise has been responsible for changing the course of on and off highway engine manufacturer's strategies to reduce greenhouse gas emissions and increase fuel efficiency to meet regulations for today and the future. Gits Manufacturing is a global, innovative solutions provider to the world's premier manufacturers. With world class R&D and manufacturing capabilities, Gits Manufacturing custom designs and builds solutions for applications including: diesel engines, turbo chargers, mobile IBC's, pumps, gearboxes and many others.Our cutting-edge production technologies and approaches ensure compliance with stringent quality specifications. The internationally acknowledged quality of our products and services is ensured by our quality management system, which is certified under ISO/TS 16949:2009. 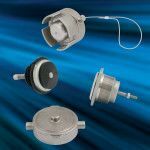 Airflow management solutions for fuel efficiency and emissions control in automotive, diesel, and natural gas engines. 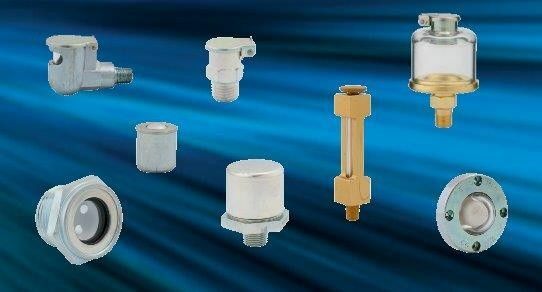 Gits has a variety of lubrication devices including oil hole cups and covers, bottle and brush oilers, liquid level and porthole view gauges, take-apart shaft seals and various other accessories. 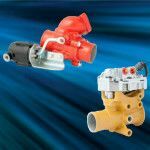 Airflow management and actuation solutions for turbochargers and superchargers. Gits vents allow high volumes of air to flow from containers where pressure and vacuum relief are necessary. Relief settings, body material and o rings can be specified by the customer.